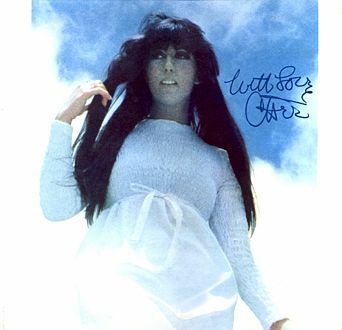 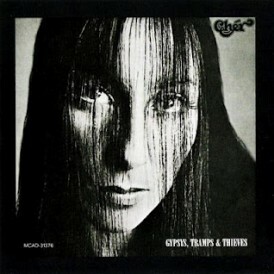 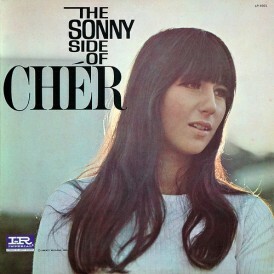 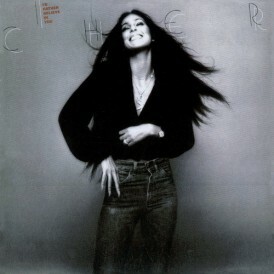 With Love, Ch�r was released in 1967, was produced by Sonny Bono and was issued by the Liberty Records subsidiary, Imperial Records. 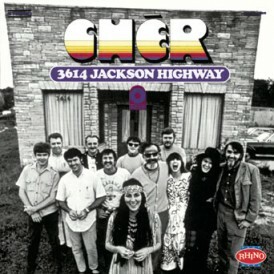 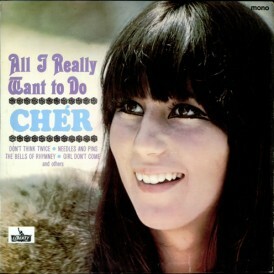 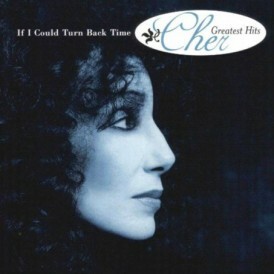 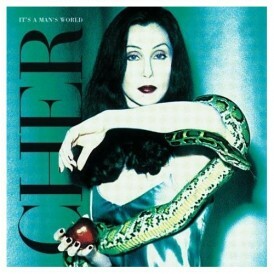 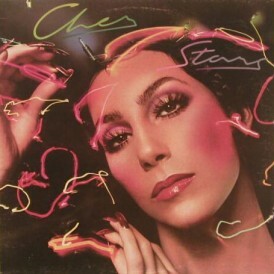 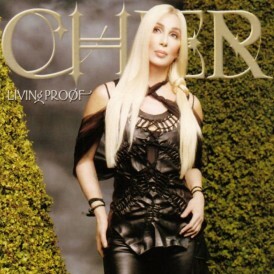 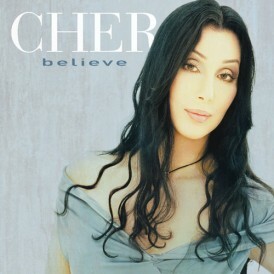 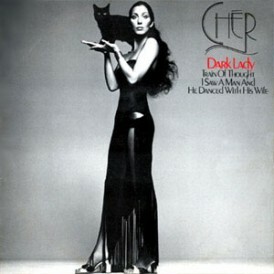 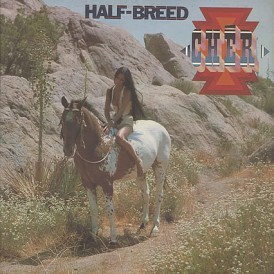 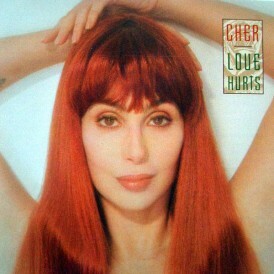 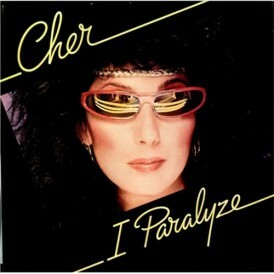 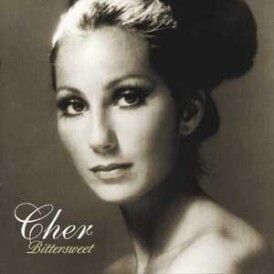 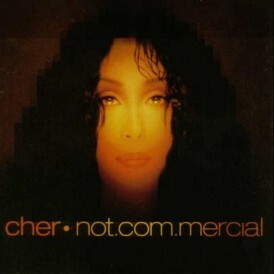 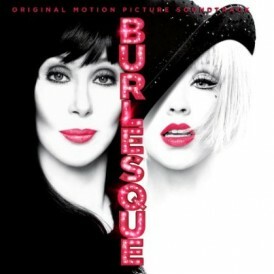 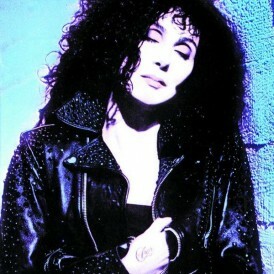 Once again the formula of cover songs and a new song written by Bono exclusively for Cher is used. 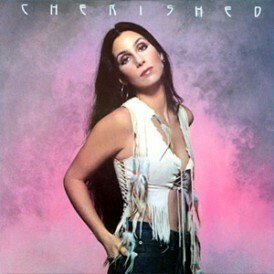 On these tracks her voice is smooth and strong, but the sales failed to match the success of previous albums. 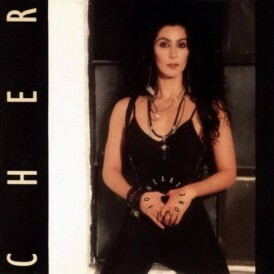 Four singles were released from the album: the cover “Behind The Door” and “Hey Joe” and two songs written by Bono, “Mama (When My Dollies Have Babies)” and her last big hit of the decade “You Better Sit Down Kids”.